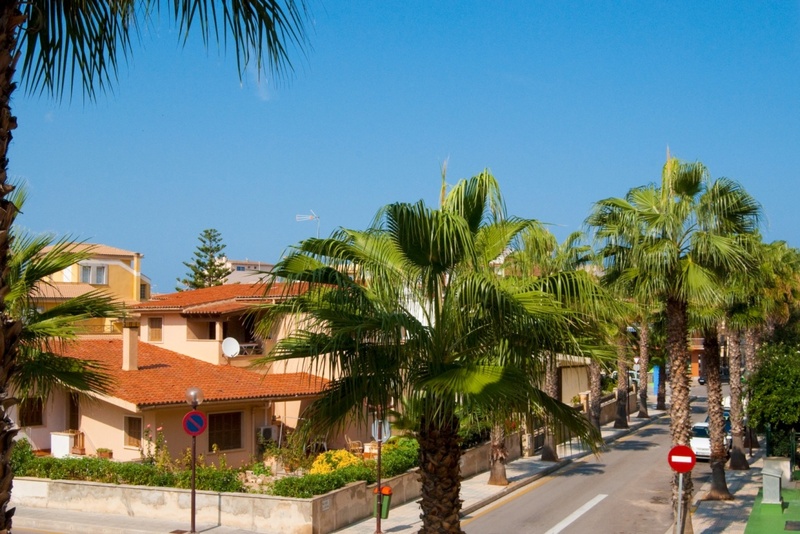 Only an hour and a half from Son Sant Joan International Airport, on the northern part of Majorca, lies the beautiful coastal resort that is Ca'n Picafort. A small, working harbour is all that remains of the original fishing village that once stood on this spot. Taking a few minutes out of a busy day to watch the boats is almost like a holiday within a holiday. Ca'n Picafort is the ideal place to be if you're one of those people who love a good walk along the beach. Ca'n Picafort counts as 17km of stunning coastline, and includes a lovely beachside promenade with a variety of restaurants and bars. This continues for 2km and heads to the more modern area of town, Son Bauló. In addition to the many kilometres of walkable shore, a small, protected nature reserve can be found on the beach. For animal lovers, it's a great idea to spend some time watching the different species of native wildlife that inhabit the shoreline. For a different kind of nature, the S’Albufera Park (also known as S'Albufera de Mallorca or S'Albufera de Muro) is home to more than 200 bird species that return every year to nest. Signs with directions to this are situated along the walking paths, making it that little bit easier for visitors. If you love history (or even if you don't! ), it's a great idea whilst holidaying in Ca'n Picafort to take a break from the beach for one day and head inland to see some of the interesting archaeological sites, many of which are near the small town of Santa Margalida, just 9km away from Ca'n Picafort. Most of these sites date all the way back to pre-Roman times, making them ancient. The Son Real Necrópolis (translated as the 'Cemetery of the Phoenicians') is dated from the Talaiotic Period and can be reached on foot from Son Bauló. Here you will find over 100 tombs that have been excavated into the rock. The best places for dinner and drinks are all within walking distance, and many have comfortable outdoor seating close to the ocean. It's said that some of the best places to eat are located along the beachside promenade, as there is such a variety of cuisines to suit all tastebuds. One of the more well-known restaurants in Ca'n Picafort is 'Rapha's La Terracita Restaurant', which serves the best tapas and local Majorcan cuisine. As for life after-dark in Ca'n Picafort, there are many nightclubs and bars to choose from, both in the resort itself and in the nearby resort of Alcudia. For those who prefer a more relaxed drink, kick back and relax with an evening drink whilst watching the wildlife on the beach. Hotels here are known to serve great seafood and have good entertainment, too, perfect for those who might not feel like travelling too far from their room. Find information about selected Hotels, apartments and rooms in Ca'n Picafort to choose the perfect place for your accommodation.